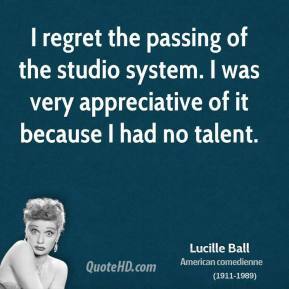 I regret the passing of the studio system. 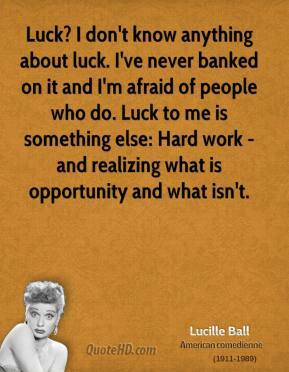 I was very appreciative of it because I had no talent. 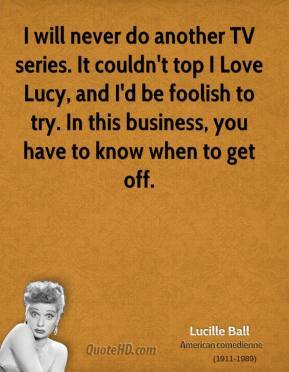 I will never do another TV series. 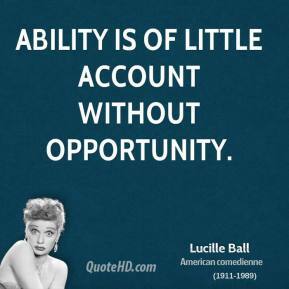 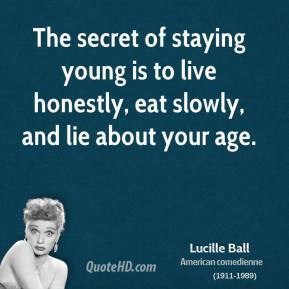 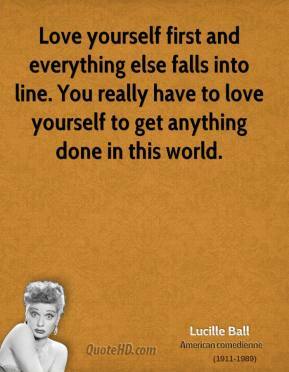 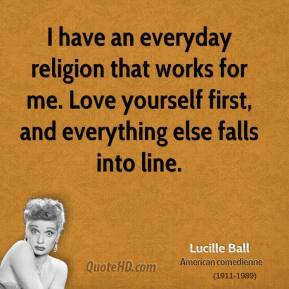 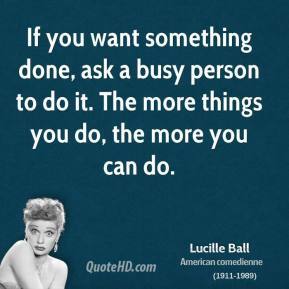 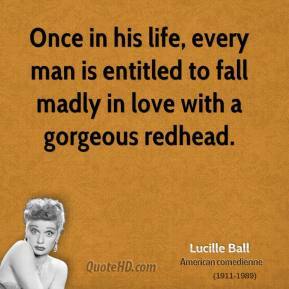 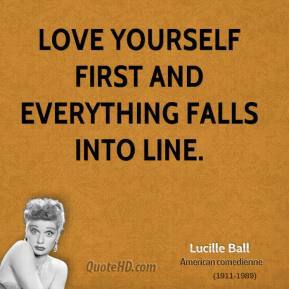 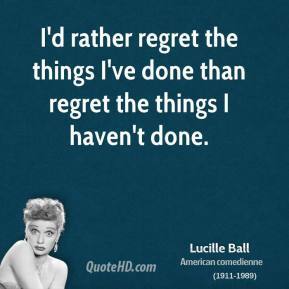 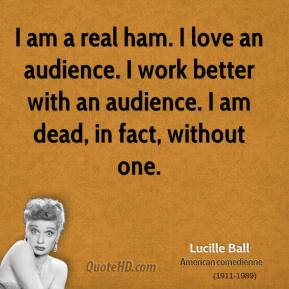 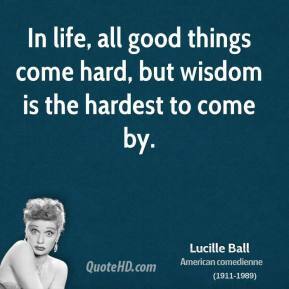 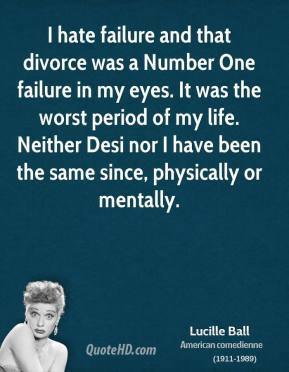 It couldn't top I Love Lucy, and I'd be foolish to try. 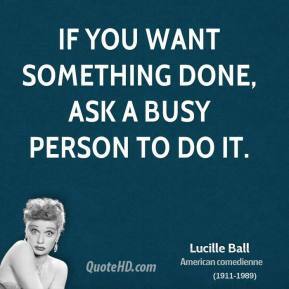 In this business, you have to know when to get off. 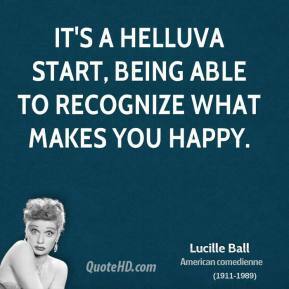 How I Love Lucy was born? 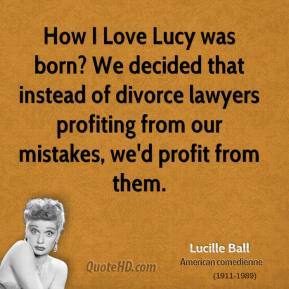 We decided that instead of divorce lawyers profiting from our mistakes, we'd profit from them. 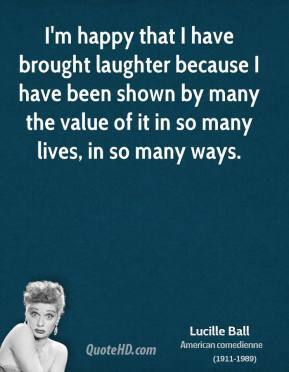 I'm happy that I have brought laughter because I have been shown by many the value of it in so many lives, in so many ways. 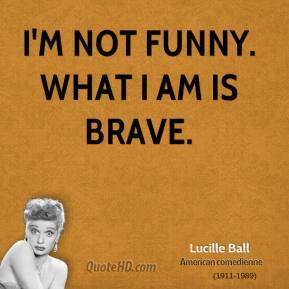 I'm sometimes scared of everything that has happened to us. 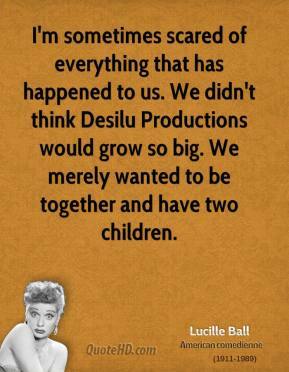 We didn't think Desilu Productions would grow so big. 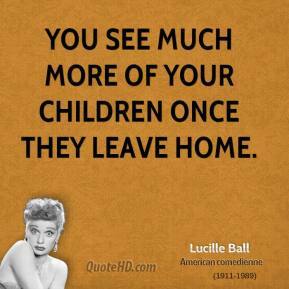 We merely wanted to be together and have two children. 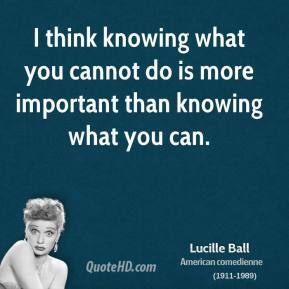 I think knowing what you cannot do is more important than knowing what you can do. In fact, that's good taste. 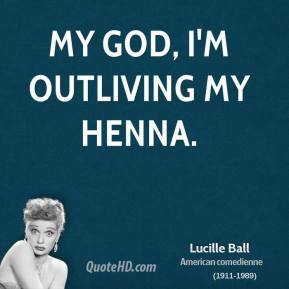 My God, I'm outliving my henna.